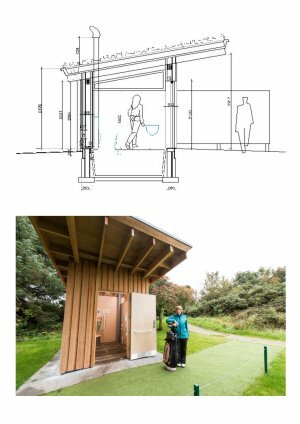 Our self contained waterless toilets are ideal for the ninth hole. 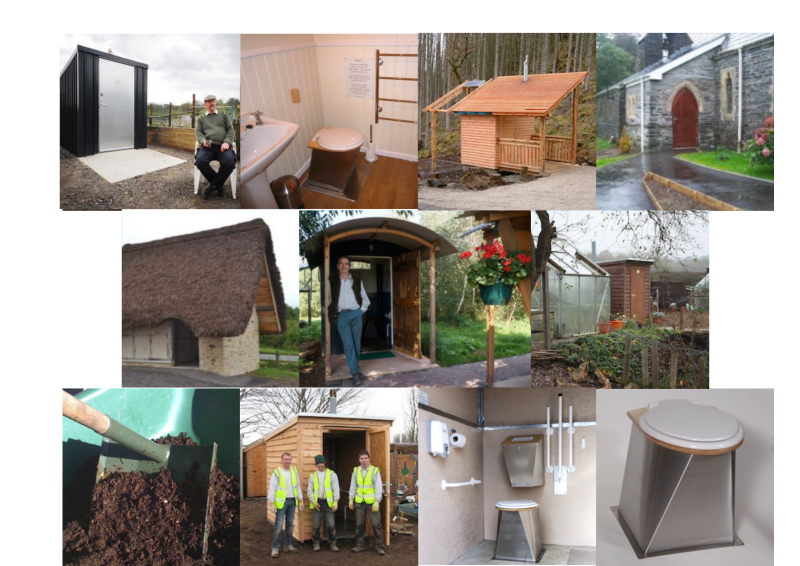 Odourless, spacious and easy to maintain they need no electricity, water or drainage connection. Perfect for the more remote parts of the larger course. 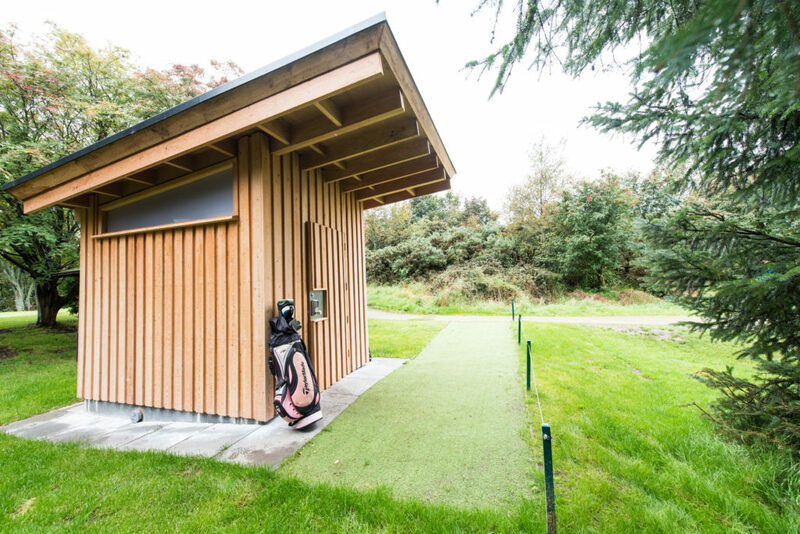 Description:A Full Access toilet with green roofed timber building designed by DRD Architects Ltd. 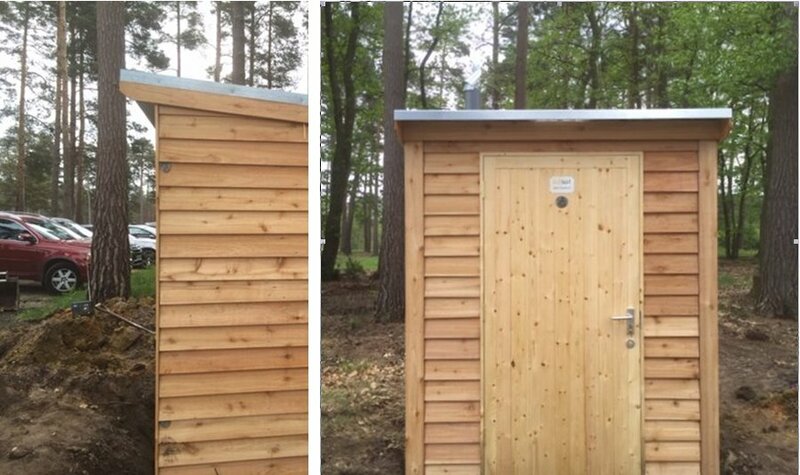 Description:A Full Access toilet on a remote part of the course. NatSol provided the timber building and all fixtures and fittings. 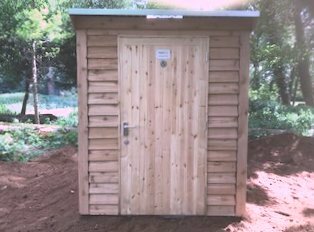 Description:Our standard full access composter installed in woodland near a car park on this site.